For people living in Center Moriches, NY pests can be an issue at times. 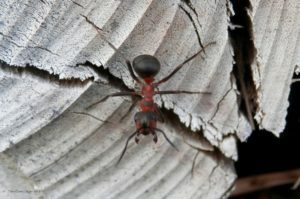 Between roaches, rats, and wasps there are a lot of pests that if on your property can make your home a living nightmare. 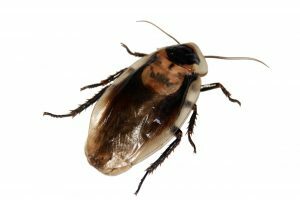 What you need in a situation like this is a company like Twin Forks Pest Control with over 20 years of experience in Long Island pest control. If you want to learn more about our pest control services, get a free estimate, or to learn about our pest control protection plans, then fill out our contact form below or give us a call at (631) 324-9020. We look forward to hearing from you!